Yes, longboarding is awesome according to skaters around the world. Nowadays, people seem to care more about longboarding and become crazy about this kind of sport. Compared to skateboarding, longboarding is more challenging in performing cool tricks, still, the more challenging it is , the more people attempt to acquire. While skateboarding mainly focuses on competitive trick based activity, longboarding is a completely different, it’s about speed and freedom. Longboarding is referred as sidewalk surfing. While longboards are designed and constructed to withstand pressure and environmental elements such as water, heat, and dirt, its parts need to be maintained for maximum longevity. Proper periodic maintenance of your longboard lets you make the most out of the money you have paid for the sports equipment. One part of the longboard that you need to inspect for maintenance necessities is the wheels. You should know how to clean longboard wheels to ensure a safe and quality cruising around town or extreme terrains. The quality of your longboard ride is influenced by the stability and durability of its parts. Thus, if one part is having a problem, you will also face changes in the quality of your longboarding. 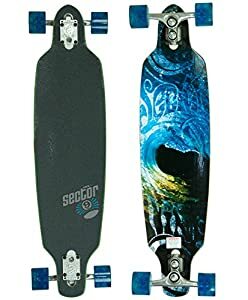 While longboard decks and its parts are generally durable, they need to be replaced during periodic maintenance to ensure a smooth and safe ride. The longboard bearings are one of the parts that need to be changed periodically. You should know how to replace longboard bearings once these pieces are worn out. The location and height of the longboard truck will influence your stability when riding. In the same way, the tightness or looseness of the trucks will determine how well you can make turns and perform tricks using your longboard. When you purchase your longboard, the trucks will be tight. 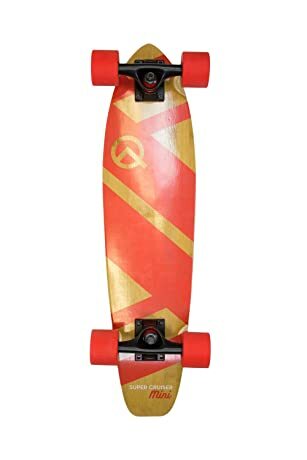 You can start riding the board, which will eventually loosen the trucks or you can learn how to loosen longboard truck on your own. The Proper Way on How to Tighten Longboard Trucks. Frequent use of your longboard will cause the trucks to loosen over time. 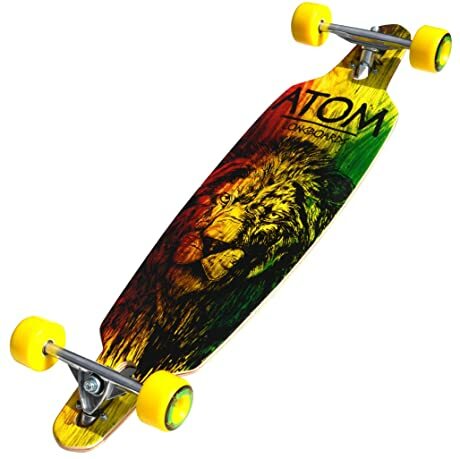 While some longboards require loose trucks for easy turning, tightening these components are essential for normal riding. Tightening longboard trucks helps achieve balance in riding as well as ensuring a smooth ride. It requires little effort and a short amount of time to accomplish. Turn your longboard upside down. Lay the board on a flat surface such that the wheels are facing the upwards. You can do this on the floor or an even table. Use a sturdy surface that can handle added pressure on top of it. Find the bolts on the longboard trucks. Locate the truck bolts on the longboard. Using the screwdriver, hold the screw in place by placing the tool on top of the bolt.